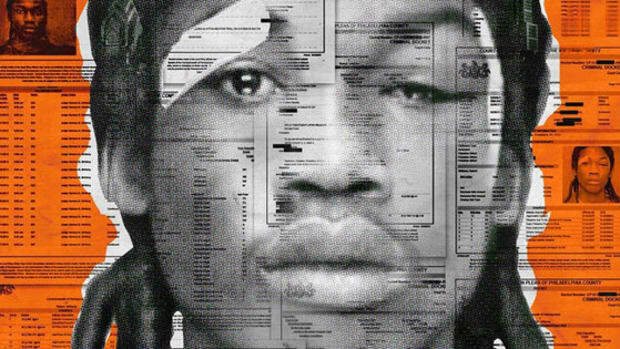 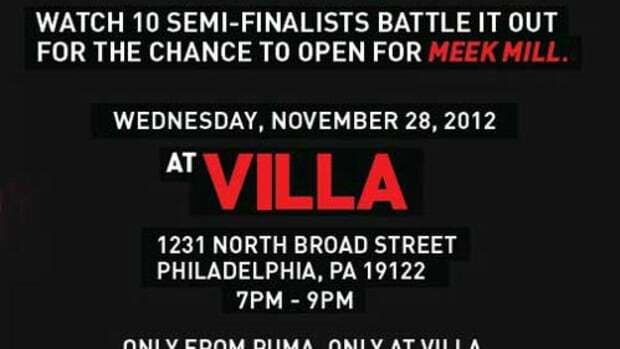 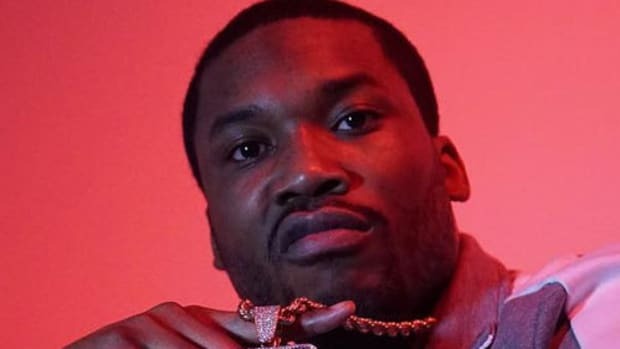 The nation's best up-and-coming emcees compete for a chance to open for Meek Mill. 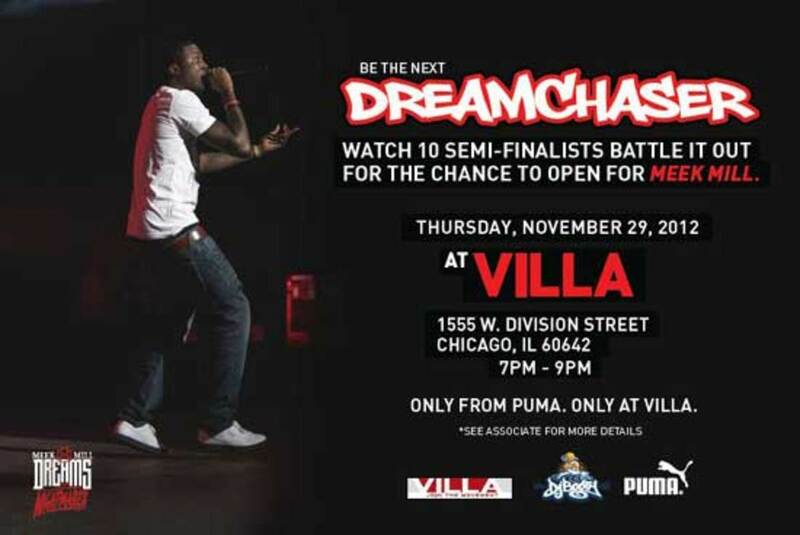 put out a call to the nation&apos;s best up-and-coming emcees, and now we&apos;re proud to announce that select artists will be performing in one of three nationwide showcases. 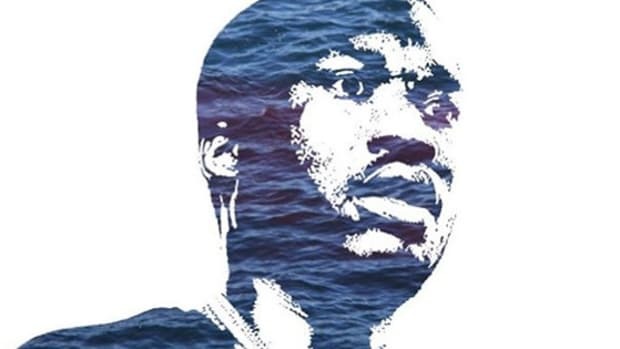 at an upcoming concert in Philadelphia. 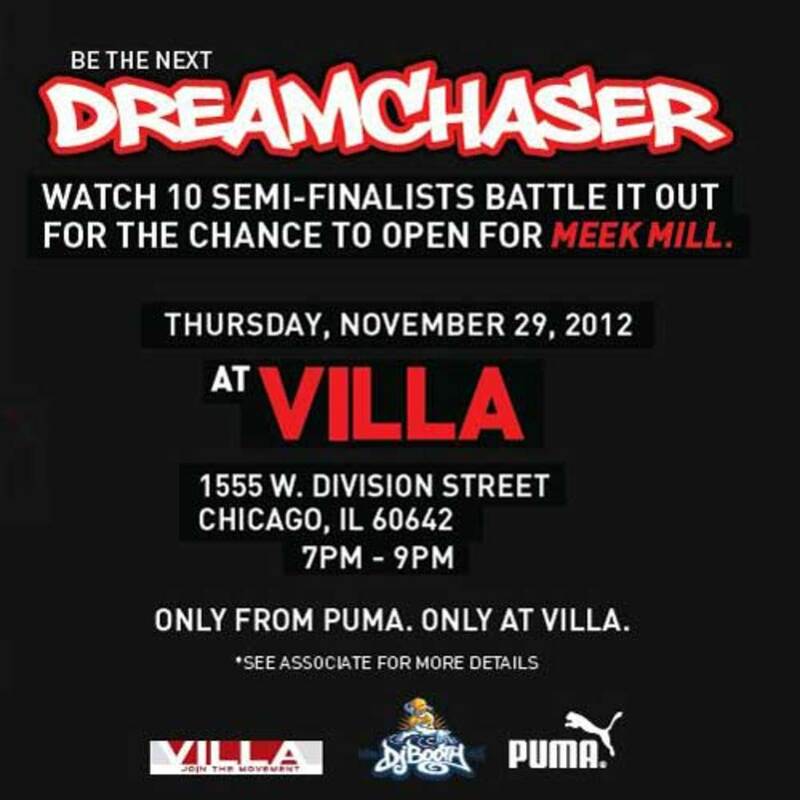 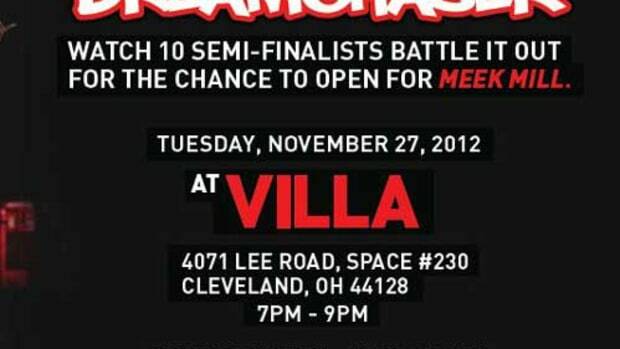 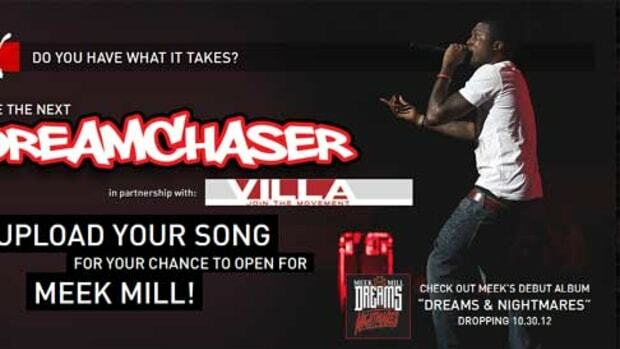 So stop by and join the movement as Villa and Puma in helping to turn hip-hop dreams into reality. 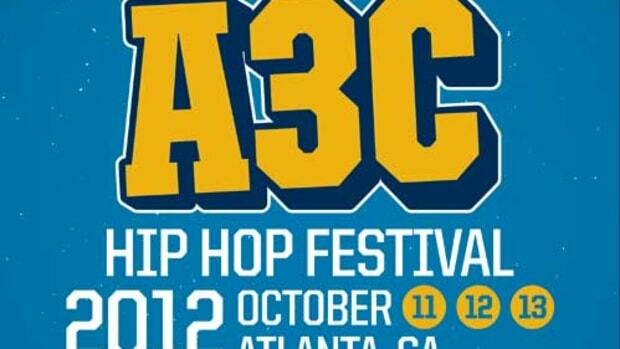 A3C Brings the Nation's Best Freestyle Emcees Together for "Enter the Cypher"